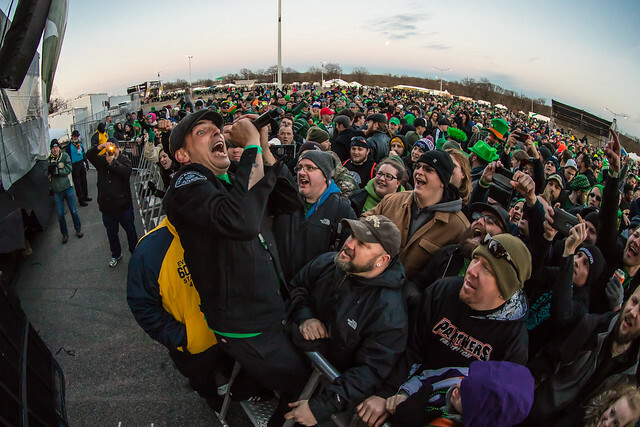 Posted on 03/28/2018 by Shantel M Breen	in Live Review and tagged Canada, folk, reggae, ska, The Fillmore Silver Spring, Walk Off the Earth. On the last night of a US tour, Walk Off the Earth delivered a dynamic performance in a sold-out show at The Fillmore Silver Spring! 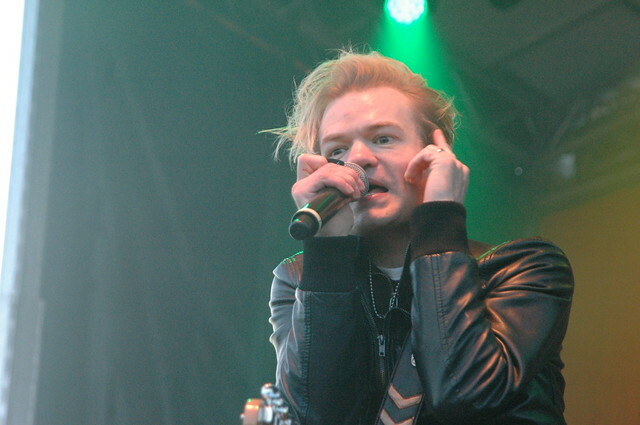 Fans of all ages packed the venue Sunday evening and sang along to every song that the band performed. Posted on 12/27/2017 by Mickey McCarter	in Live Review and tagged 9:30 Club, alt-country, blues, California, Camper Van Beethoven, Cracker, David Lowery, folk, free tickets, psychedelic, punk, ska, ticket giveaway. I’ve always considered it the best concert trick ever when you can open for yourself, but that’s exactly what David Lowery has made a living doing in recent years as his band Camper Van Beethoven opens his band Cracker (or vice versa). 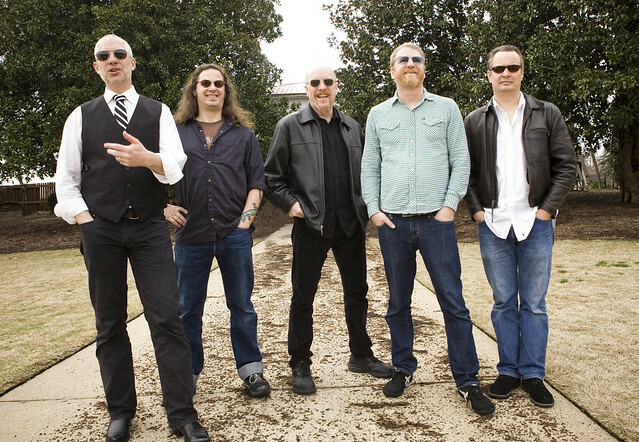 You can catch Camper Van Beethoven and Cracker at 9:30 Club on Thursday, Jan. 11, and you can pull a concert trick of your own by winning tickets to go with Parklife DC. Posted on 11/13/2017 by Mickey McCarter	in Live Review and tagged Dave Wakeling, Lincoln Theatre, movies, punk, reggae, ska, soul, The English Beat. The English Beat perform at the Lincoln Theatre on Nov. 7, 2017. The indefatigable Dave Wakeling and The English Beat have a new album poised for release in March — Here We Go Love — with singles due to hit the airwaves in January. 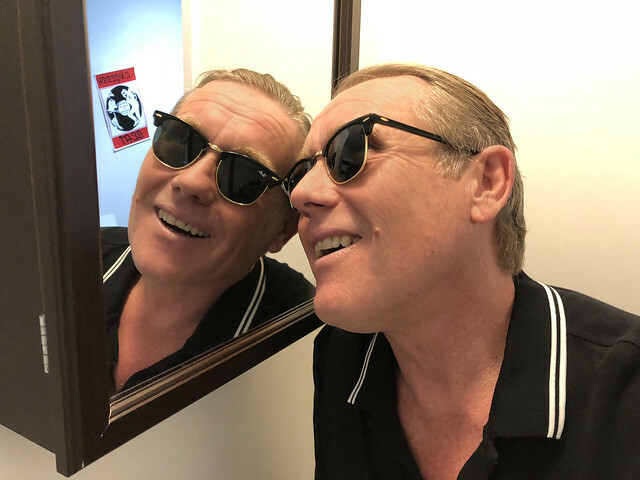 It’s already remarkable that the Englishman has turned three original English Beat albums, and three successive General Public albums, into an entertaining tour de force, and even more so that the new album is really very good. The new songs shined in performance during an energetic show at the Lincoln Theatre on Tuesday, Nov. 7. 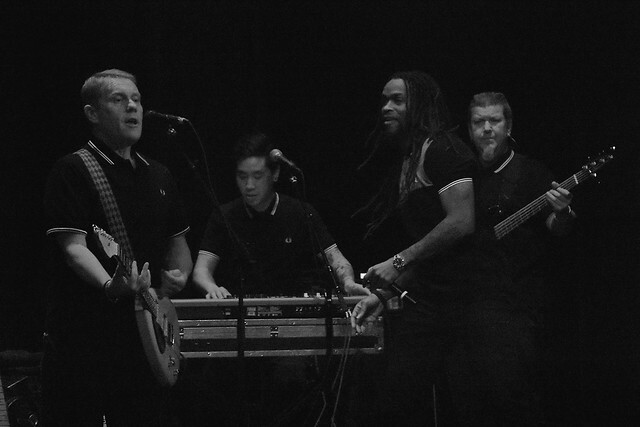 Posted on 11/06/2017 by Mickey McCarter	in Live Review and tagged Dave Wakeling, Lincoln Theatre, Los Angeles, punk, ska, soul, The English Beat. 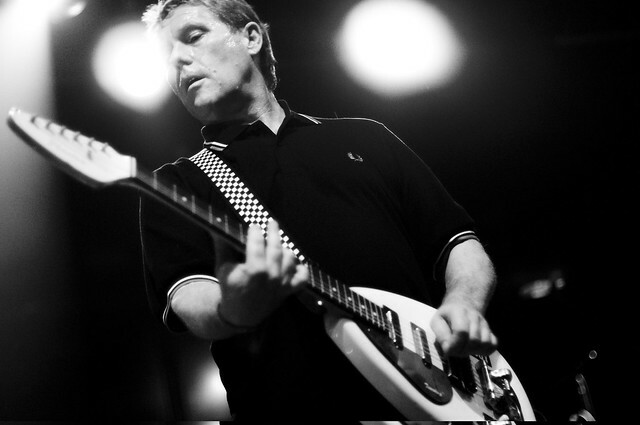 Legendary ska rockers English Beat are closing out the year with another tour of the United States, and frontman Dave Wakeling and company visit the Lincoln Theatre in DC on Tuesday, Nov. 7.